Real estate professionals need to keep their lead pipeline flowing to reach their goals. When plenty of leads are coming in, it seems reasonable to generate real estate leads the same way you always have. But like any market, the real estate market fluctuates. It can be impacted by interest rates, the economy, government policy, and even the turn of the seasons. The real estate market is changing in the long term as well. According to Capterra, Millennials made up 33% of homebuyers in 2017 and the housing market has risen 11.4% since 2008. Meanwhile, 52% of home buyers were first-timers in 2017, according to FitSmallBusiness. To reach this new generation of home buyers and keep up with the expanding market, you’ll need to take on new activities to generate leads. Some methods are tried and true but breaking out of the mold may be in your best interest. You may find that some new lead generation activities are so powerful that they become a permanent part of your repertoire. 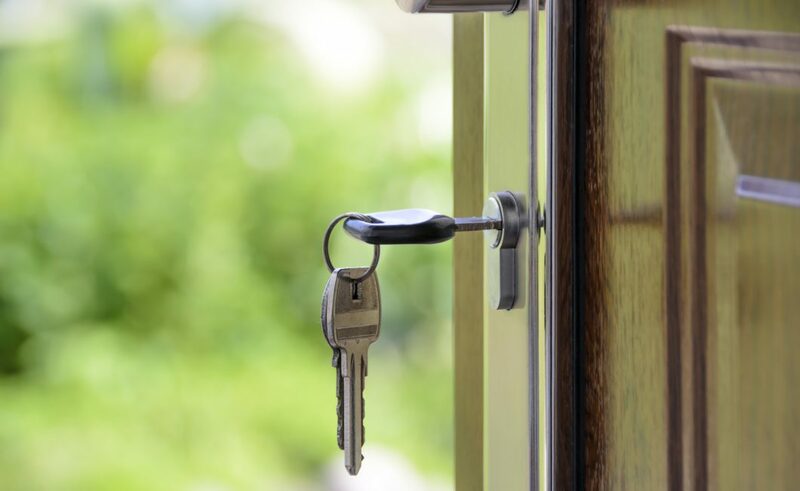 Here are 7 ways to generate real estate leads you may not have thought of. Selling a home opens a whole new range of lead generation opportunities. One of the best ways to expand your sphere of influence is to form relationships with your clients’ friends, family, and coworkers. By throwing your happy client a housewarming party, you’ll emphasize your commitment to them and generate new leads in the process. You need to be outgoing to be a successful real estate agent, not just in your relationships with clients and leads, but also with the rest of the community. In addition to focusing on your clients, build relationships and partnerships with other major players in your community. Focus on attorneys, lenders, home service providers, financial planners, and any large employers in your area. If they have your card on hand, they’ll be more likely to suggest you to their friends and clients. In exchange, you can offer to send them referrals, too. These types of relationships need nurturing, so be sure to meet with your partners often. Surveys are excellent for obtaining feedback and testimonials, but you can also use them to ask for referrals by simply adding a referral question to the survey. You can make online and written surveys a regular part of your lead generation strategy. They’ll lead to repeat business, and you can use the testimonials in your other marketing activities. If you haven’t updated your Facebook page in a while, it might be time to refresh it. Use the 80/20 rule. 80% of your posts should be centered around clients – content that speaks directly to their interests – while 20% should be about your business and your brand. That 20% could include listings, events, and other lead generation posts. Do you find that you’re more successful when you sell to younger clients? Are you an expert on a specific neighborhood? If you can find a niche in your market, you can focus your efforts on that area and become the go-to agent, or even the go-to organization, for that niche. Direct marketing may seem a little old school, but it’s surprisingly effective. Today, most people are overwhelmed by emails. They don’t have the time to process all the updates, offers, and promotions in their inboxes, so they usually end up getting deleted or ignored. Sending just listed and just sold mailings is a great way to skip the inbox and go straight to the doorstep. The best part? You can automate the process to make it easier and more efficient. One great way to generate leads is to become a resource to your community. Host a seminar for first-time home buyers and teach them about the state of the market. You can even host events with your partners. For example, if you’re partnered with a mortgage lender, you can speak to an even broader audience and provide more helpful advice. 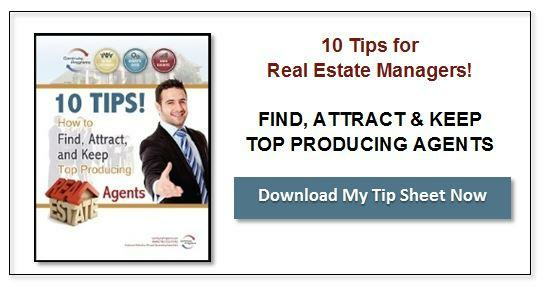 Leads are an integral part of your success as a real estate professional and as a company. With the market always changing, stay on the lookout for new opportunities to generate real estate leads. If you have your own ideas, don’t hesitate to try them out! Who knows? Your new approach to lead generation could become an industry standard.